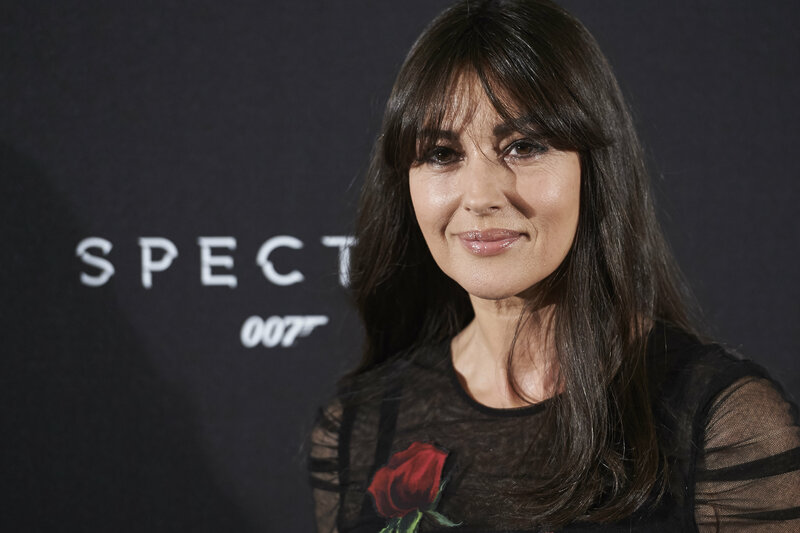 Monica Bellucci (52) divorced actor Vincent Cassel (50) four years ago after 14 years of marriage. And if Cassel does not hide his affair with 19-year-old model Tina Kunakey (19), then is Bellucci alone. Is she really alone? In September last year, Monica appeared in the pool for the French edition of Paris Match. And she's 52 year! 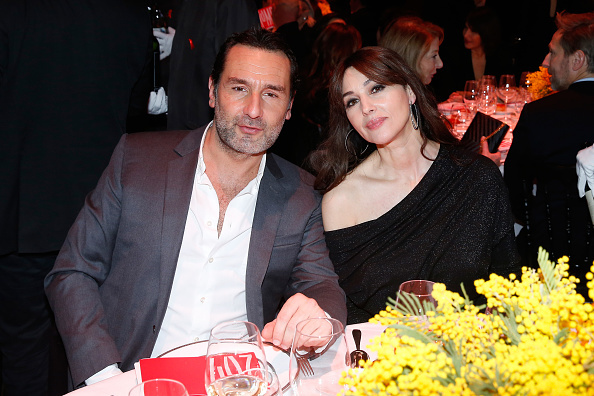 And now, last recently Charity Dinner Sidaction, which was organized by co-founder of the Yves Saint Laurent house, Pierre Berge (86) fedeed rumours, that the actress has affair with French actor Gilles Lellouche (44). Incidentally, he often acted in comedies as a ladies' man ( "Love is in the air", "Love on the side"). Guests of the event noted that the couple cooing all night, posed for photographers. Monica just glowed with happiness. They even went together to dinner. In 2013 Gilles Lellouche broke up with actress Melanie Dotey (38), which he met 11 years. Melanie gave birth to his daughter Ava (7). But Monica was married to photographer Claudio Carlos Basso from 1990 to 1995, in 1999, married the French actor Vincent Cassel. The star couple grow two daughters: Deva Cassel (13) and Leonie Cassel (7). We hope that the couple is getting serious!